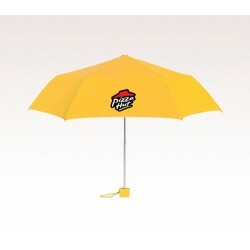 Have you ever thought it's difficult to seek outstanding high quality umbrellas with totally customized body at cost effective prices? 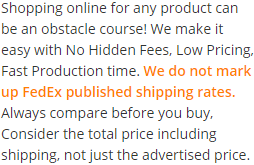 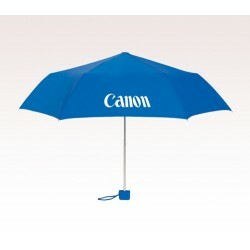 Then it's an absolute myth because we offer a choicest collection of custom 39 inch umbrellas at cost effective prices. 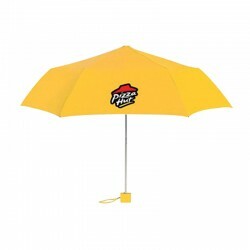 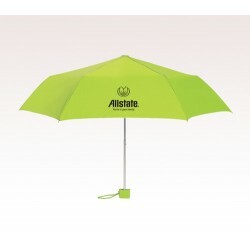 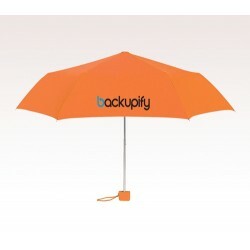 Personalized 39 inch umbrellas are worth for money and it will easily show up from any distance. 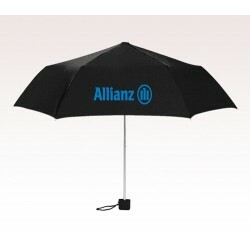 If you wish to win trust easily then it's best to gift away a promotional 39 inch umbrella during next golf match or sponsored event, when a heavy downpour starts evaporating the joyousness in air! 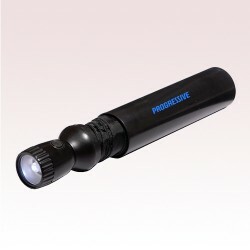 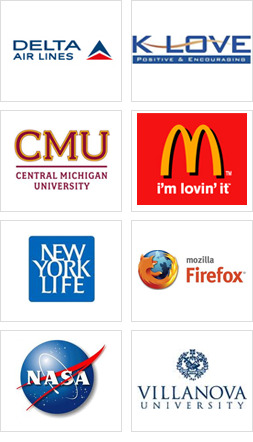 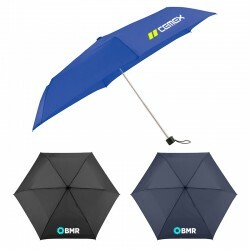 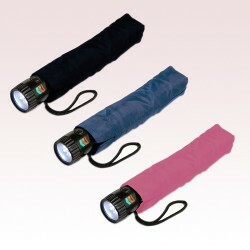 The umbrella will easily shelter them from adversities and make them feel fresh and crispy.